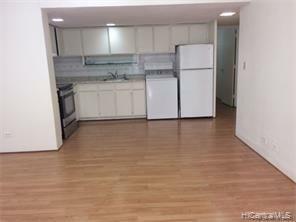 Spacious 3 bedrooms 1 bath in the heart of Waikiki. 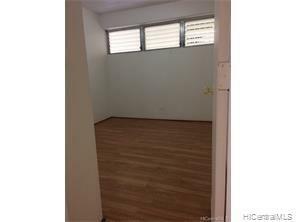 2 Spacious lanai for extra living space. Must see to appreciate the size. Laminated flooring throughout. Community laundry. Secured building. Moped parking available. 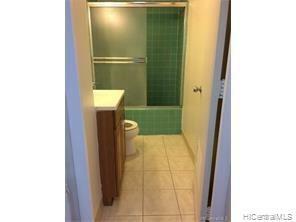 Maintenance fee includes electricity, cable, hot water, water and sewer. Tenant occupied until 4/30/19. 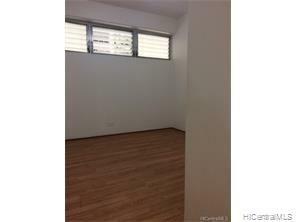 Listings provided courtesy of Hawaii Rainbow Realty, Inc..